You play as a Knight (not me) that jumps around a lot, kills enemies and collects shiny things. Almost as shiny as the Platinum trophy you will soon obtain! There are 65 levels that you need to play through spread out over 5 worlds. Each world having its own big scary boss. 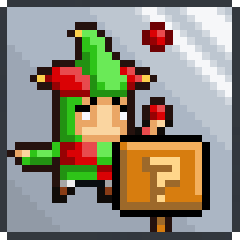 So, Slay some pixels that look like monsters, collect stuff, level up, upgrade your gear and pop those addictive trophies! This is when you pop the last few trophies that didn’t pop during your playthrough. 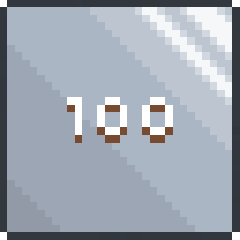 Most probably for playing 100 levels and collecting 100 keys. Could even be the Resurrect trophy for dying 25 times, don’t be embarrassed if it isn’t. 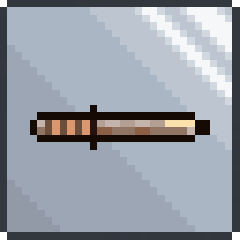 Square and Circle = Attack/Use Weapon. Hold to spam attacks, but will slow down your movement and you can’t turn around. Movement = D Pad or Left Analog stick. 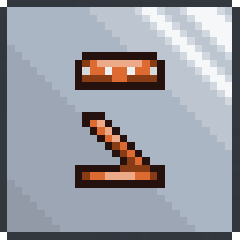 Down button and X = to drop down through platforms. Options = Pauses game and brings up Quests/Stats/Quit etc screen. 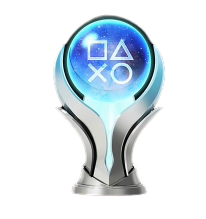 You will be surprised to hear that the platinum will pop straight after you obtain all the other trophies for the game. Amazing! Sorry for the spoiler. This trophy will come naturally whilst playing the game, unless you forget to press the attack button. There are many enemy types and they are all out to kill you, even the nice looking wizards. Oh and don’t try and pet the dogs! The fifth and final boss of the game, Level 65. He has only two attacks, shooting fireballs at you and shooting a straight beam across the floor. Hit him, then jump on the lowest platform to dodge his beam attack. 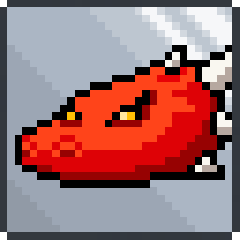 As for his fireball attacks, just use the platforms to your advantage to avoid them. You will probably take a few hits even when you drop back down because also during this battle there will be droplets of fire falling from the ceiling. 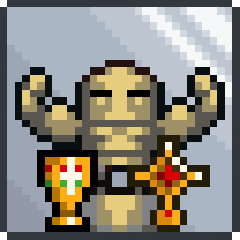 After beating him, you will earn this trophy and then the Legendary Hero one for completing the game. Congrats. This is accumulative and doesn’t have to be spent in 1 shopping spree. 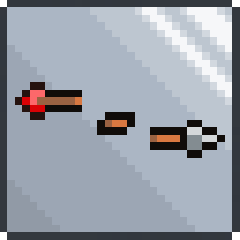 You get coins by killing enemies or destroying objects. For example, once you have smashed open a crate the coins will appear for you to walk over to and collect. There are also quests that can earn you coins. Press the options button and select Quests to check on your progress. 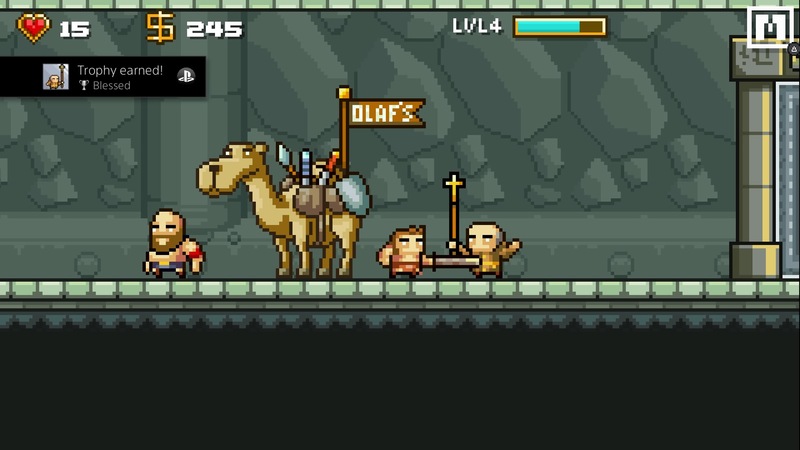 When in the King’s Court, select Olaf’s Shop/Emporium, here you can purchase Weapons, Armor, Potions, Rings or Amulets. 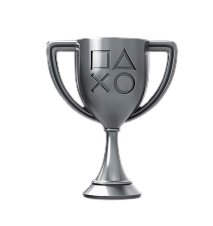 Spending 1501 coins will pop this trophy. Just playing through the story isn’t enough for this trophy. Afterwards, select any level you desire and keep playing until the trophy unlocks. If you want to grind it out then playing from Level 1 is probably the easiest and quickest. When you die you get given the choice to Resurrect or throw your controller at your TV. You will spawn back in the King’s Court and then get to select a level portal again. Depending on what level you were on you may have to replay some as the portals act as checkpoints. Unless you are a god at this game you will get this without thinking about it. 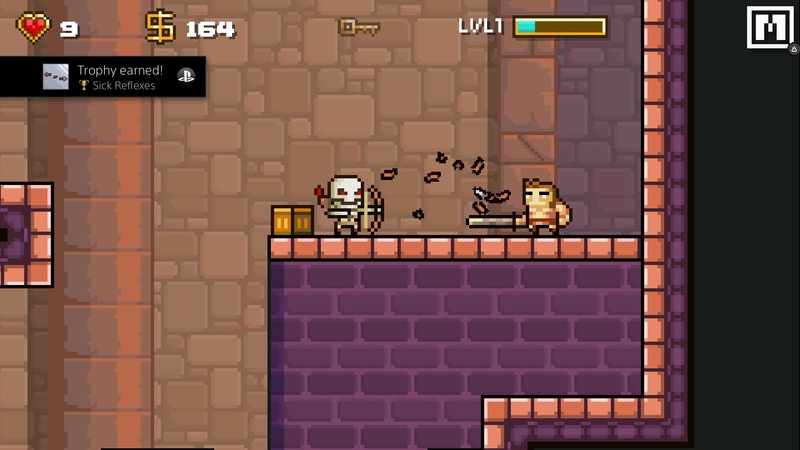 If it’s one of your last trophies then just select any level and let an enemy kill you or jump on some spikes. Fastest being a boss level. 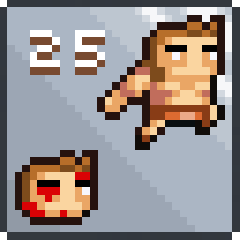 (Levels 13,26,39,52 and 65) After 25 Resurrections you will earn this trophy. 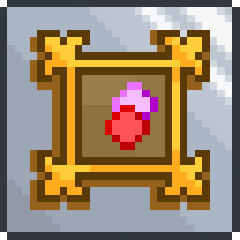 This trophy will pop straight after you earn the trophy for killing the last boss. Well done you Legendary Hero you. 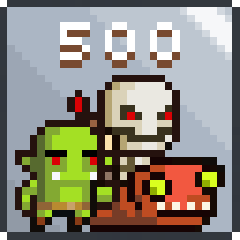 To get this trophy I literally stood in front of a skeleton whilst holding the square button. The 2nd arrow he fired got me the trophy. No need to jump or move, we were both on a platform. Please see the picture below for more details. Surprisingly you have to smash crates to get this trophy. Lots of them. 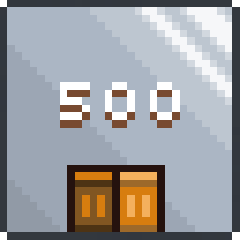 500 actually. Crates can be found on any non-boss level. Press the attack button to smash open the crate. Yay. There is 1 key to be found on each non-boss level. 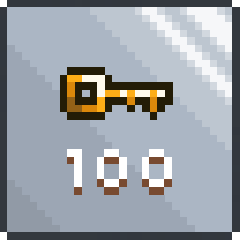 Upon collecting the key it will lighten up the key icon at the top of the screen, just in case you forgot you found it, and it will allow access through the exit gate, which you need to find, and enter, to move onto the next level. Every level is randomly generated, even the tutorial, so its impossible to make a collectibles guide. 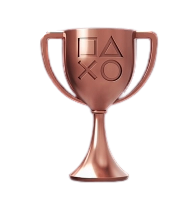 Play through the game and then replay levels if need be to collect 100 keys and earn this trophy. Once you have found the key you can use the Exit gate straight away, there is no need to clear the level of enemies or scout for collectibles. I got this during level 1 just by killing a few enemies. 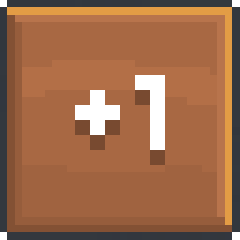 As you level up, the game will pause and you can choose to increase one of these three abilities: Strength (damage), Stamina (HP), and Dexterity (critical). 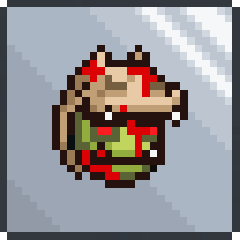 The game will then unpause and the enemies will probably be a little bit more frightened of you. 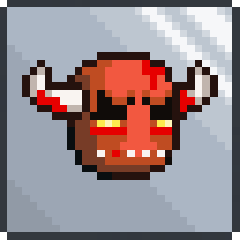 The fourth boss found at Level 52 shoots three fireballs, punches while moving forward, and just walks towards you. Use the platforms on the left and right wall to jump over him without taking damage. May take a few attempts, try not to swear. Level 39, Boss number three. 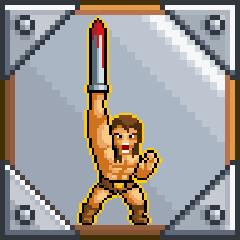 He has three different attacks, spinning forward with his axe, shooting fire balls, and throwing axes at you. Just hit him a few times then move out the way for the attack animation, dodging him and/or jumping over him. Repeat. Simples. The second boss, found at Level 26. He only shoots fireballs. Stand on the platform to the right of the screen next to the exit portal and just jump straight up and strike, then move to the wall to the right and dodge his spray of fireballs. Rinse and repeat. Ding goes the trophy. 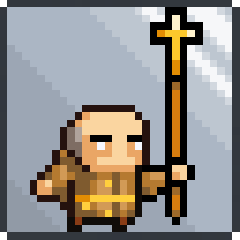 Sometimes in between levels you will see Olaf and this Priest dude. Walk up to him and it will ask you if you want to purchase healing from him for 50 coins. Say yes and it’s like buying a trophy. I first met them between Levels 3 and 4 and then at 6 and 7. The first boss, found at level 13. Walk up to him and hit him as much as possible then back off when you see the animation begin for him throwing his spear. Jump over the spear. Hit him a few more times then back off again before he slashes his sword 3 times. I jumped over him as he did this then hit him from behind. Rinse and repeat until you kill him. May take a few attempts but luckily if you die you can select the boss stage and not have to re do some levels like you do with the non-boss levels. If you are struggling with this then either sell your PS4 or replay earlier levels and upgrade your character. When in the King’s Court select Olaf’s Shop. 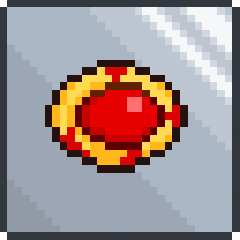 Here you can purchase Weapons, Armor, Potions, Rings or Amulets with the coins you have collected in game. The first amulet you can buy is the Amulet of Will for $100. When in the King’s Court select Olaf’s Shop. 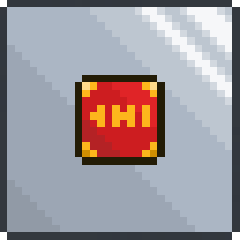 Here you can purchase Weapons, Armor, Potions, Rings or Amulets with the coins you have collected in game. 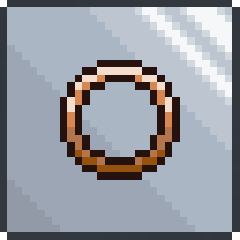 The first ring you can buy is the Copper Ring for $100. When in the King’s Court select Olaf’s Shop. 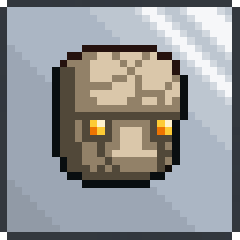 Here you can purchase Weapons, Armor, Potions, Rings or Amulets with the coins you have collected in game. 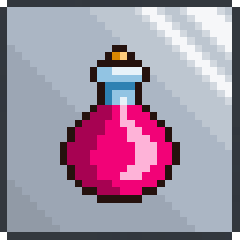 The first potion you can buy is the Potion of Health for $100. Upon entering the portal (far right of the King’s Court) and selecting LVL 1 you will play the tutorial, teaching you the games mechanics. Once completed, you will earn the trophy. When in the King’s Court select Olaf’s Shop. 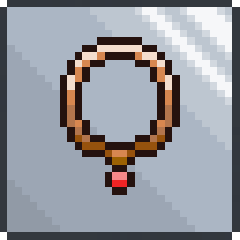 Here you can purchase Weapons, Armor, Potions, Rings or Amulets with the coins you have collected in game. The first weapon you can buy is the Wooden Club for $250. Press Triangle to open up the map screen. Can be done at any time but you will probably earn this during the tutorial. Your first trophy? Congrats! When in the King’s Court select Olaf’s Shop. 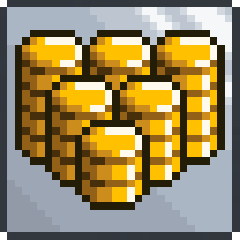 Here you can purchase Weapons, Armor, Potions, Rings or Amulets with the coins you have collected in game. The first armor you can buy is Combat Harness for $250.